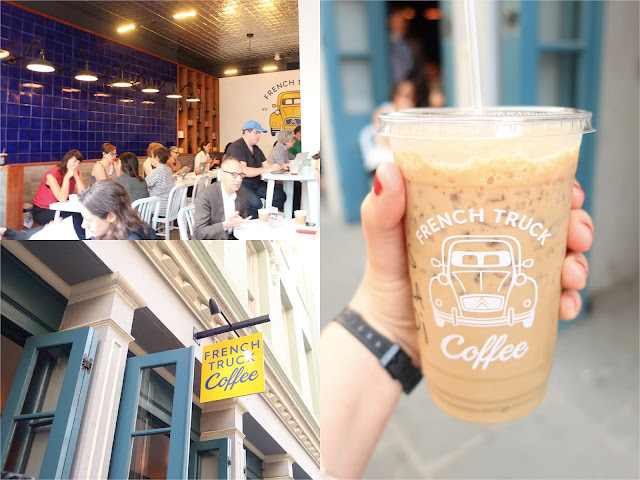 I spent six days in New Orleans, four of which were at a conference, but I still managed to visit at least one new cafe each day, for a total of nine cafes. I had the whole list mapped out and was able to get to almost everyone by foot or streetcar between the French Quarter, Downtown, and Garden District. 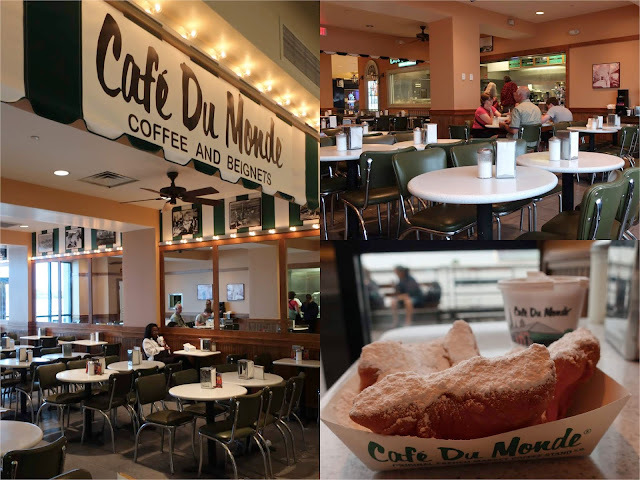 Of course, the most famous cafe in New Orleans is Cafe Du Monde, which serves only two things: beignets and coffee with chicory. 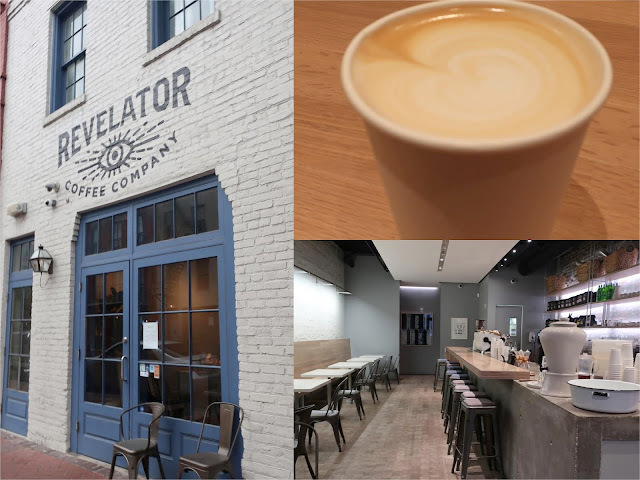 I loved this place - it was everything I wanted it to be, but I was also pleasantly surprised with the other great cafes offering up unique and delicious drinks. This was my favorite cafe in all of New Orleans and after you try their "New Orleans Iced Coffee" you will understand why. 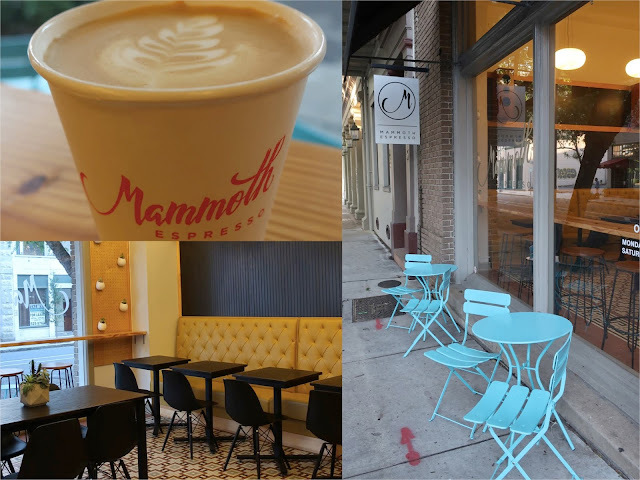 They offer a version of the chicory latte that is far better than Cafe Du Monde and for that reason they are #1 on my list. 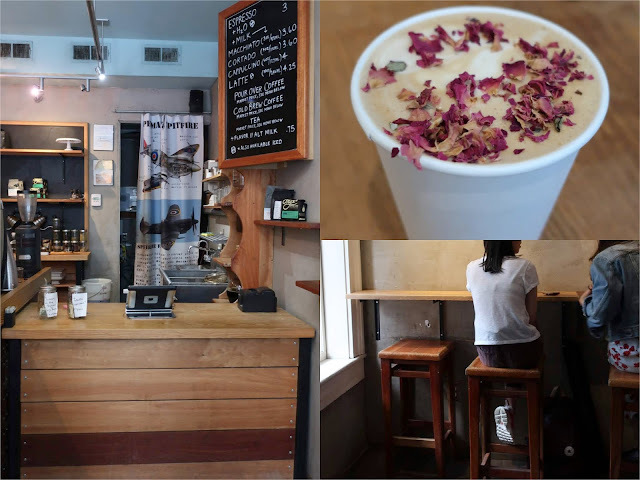 Their offerings are unique and yet delicious and their cafe's atmosphere is an even better place to spend a hot afternoon. A New Orleans icon for 100 years, Cafe Du Monde does beignets the best but their coffee is a little bitter and served way too hot to enjoy. The experience of going here though it unbeatable. 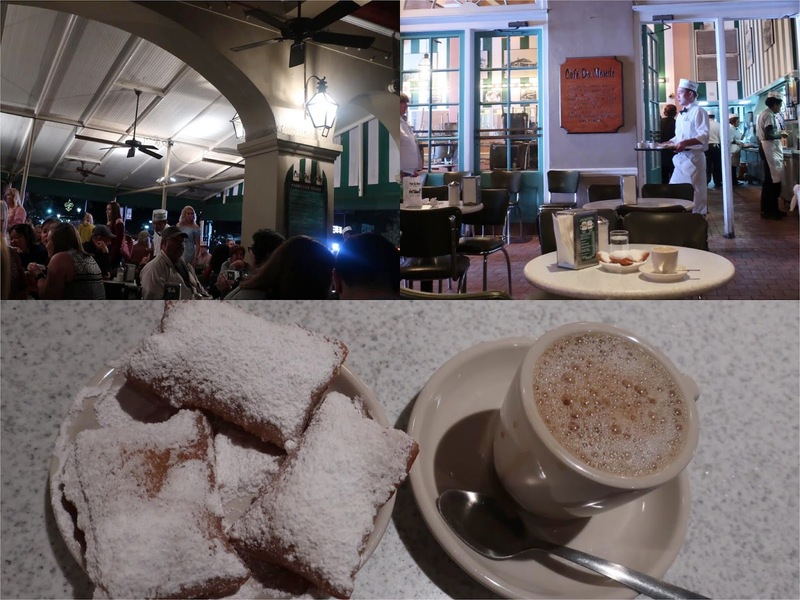 In six nights in new Orleans I visited Cafe Du Monde three times. Once in their original location on my own, once with friends, and one solo visit to their location in the mall (not quite as scenic). A small shop with only three seats boasts an impressive floral latte which uses flowers both infused in the syrup and sprinkled on top. The first time I ordered the drink though, there were a few too many dried flowers on top. 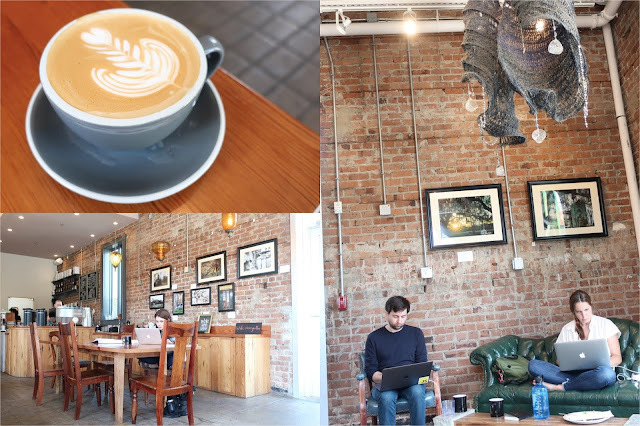 A beautiful modern space in an industrial area makes great lattes. I visited twice in the morning on my way to the convention center. A great neighborhood spot in the Garden District with a chill vibe. I spent some time here relaxing and writing on my first day in New Orleans. 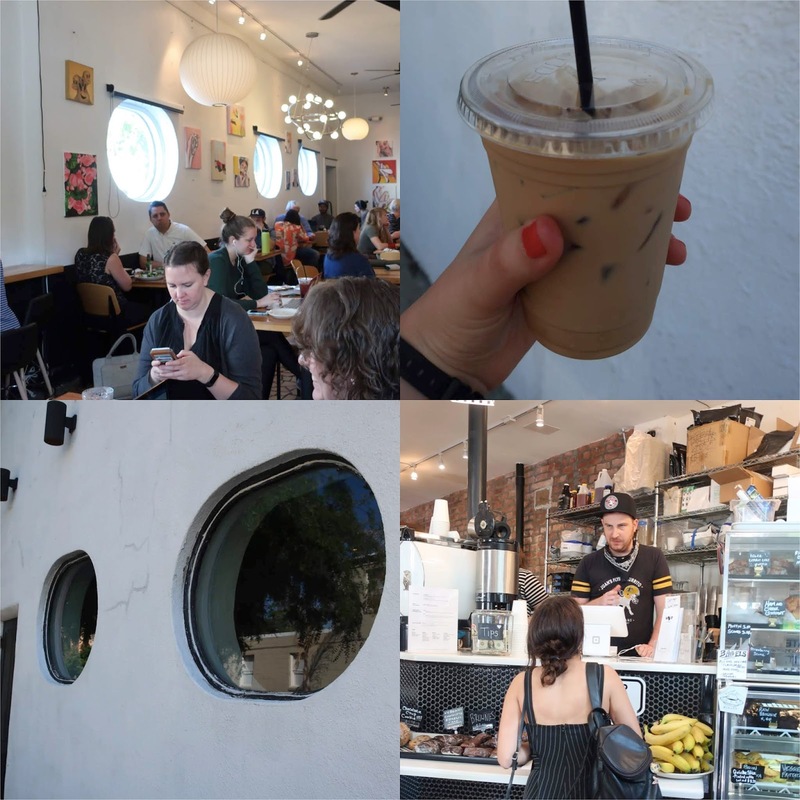 A popular cafe in the Garden District that was packed when I visited on a Thursday morning. There was no place to sit and chill, but I enjoyed my iced latte to go. A quaint little cafe with a European vibe. I picked up a nice basic latte on my way to the conference one day. 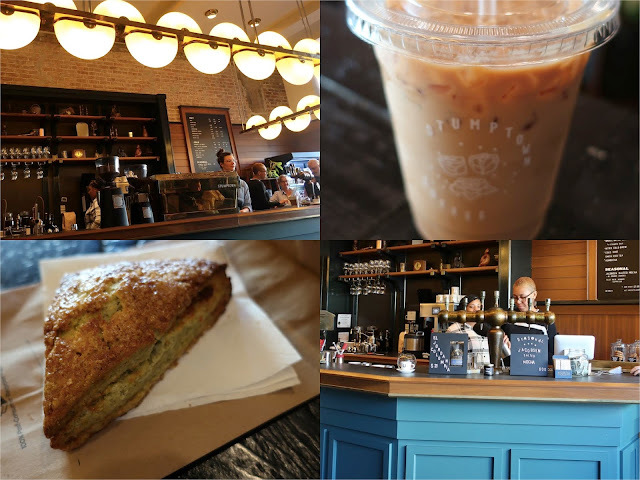 Stumptown is from Portland and I'm not a too crazy about their lattes. I almost didn't end up going to this cafe but on my last day in New Orleans the cafe I originally planned to go to was closed, and I was desperate for coffee so I headed next door...to Stumptown. Not every places I visited for coffee was a win. 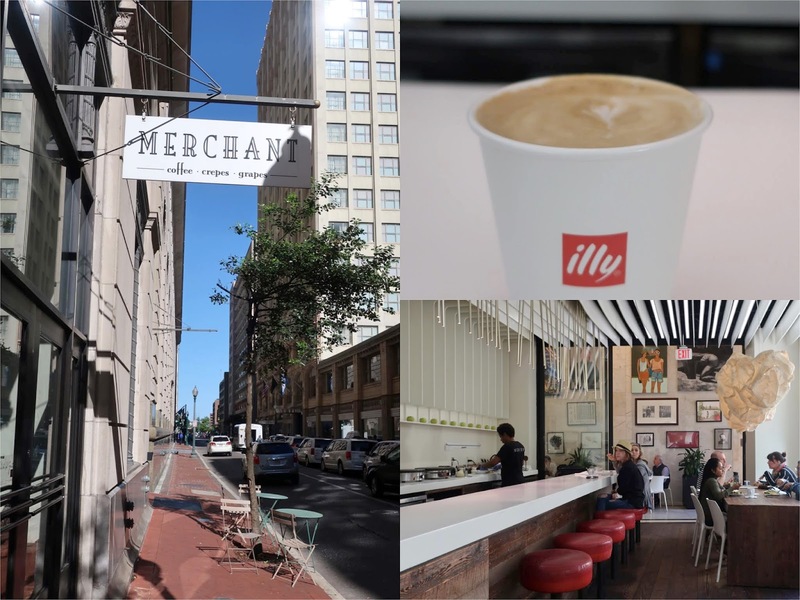 Unfortunately Merchant has a beautiful atmosphere but their coffee (from Illy) is terrible. I actually threw my latte away after a few sips and went to Revelator. Still a good photograph but don't recommend drinking here.